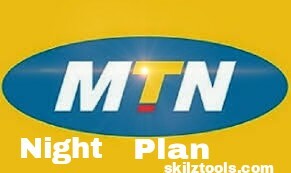 Mtn is back again with a new night plan that will blow your mind. 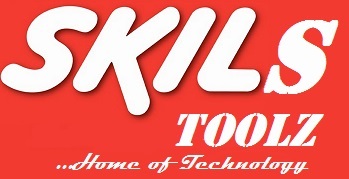 MTN call it their unlimited Night plan but Skilztools says it limited because it has a specific data limit. Few weeks ago, MTN dropped varieties of codes for new data plans they just introduced which make everybody thrill that the giant network provider is back to the competition, we have saw the likes of network provider such has Airtel and Glo having cheap Data. 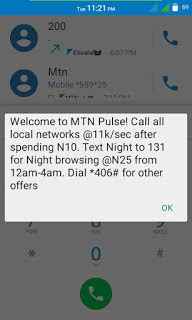 It i s not an Mtn free browsing but its a new offer from MTN to their MTN Pulse subscribers. What's your view concerning this plan?